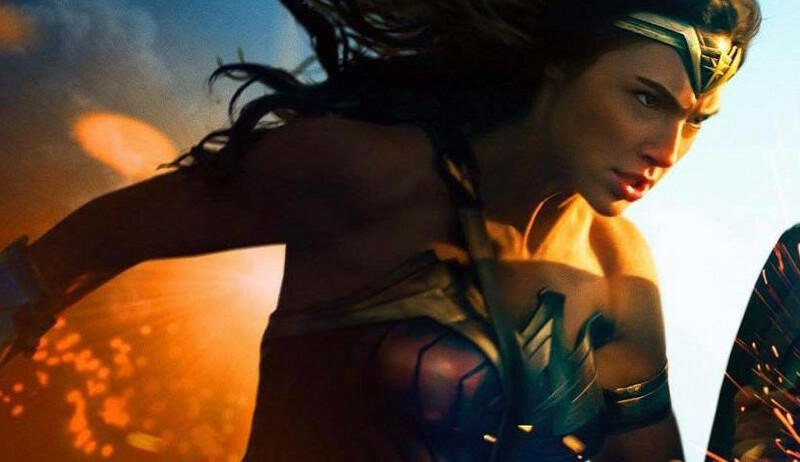 Gal Gadot takes out bad guys with the Sword of Athena and is generally a badass in this new trailer. 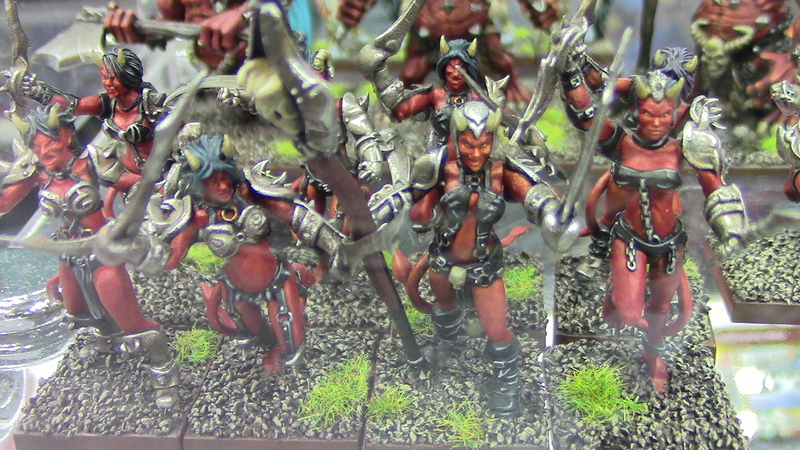 Can you guess what army they were “a counts-as” for? 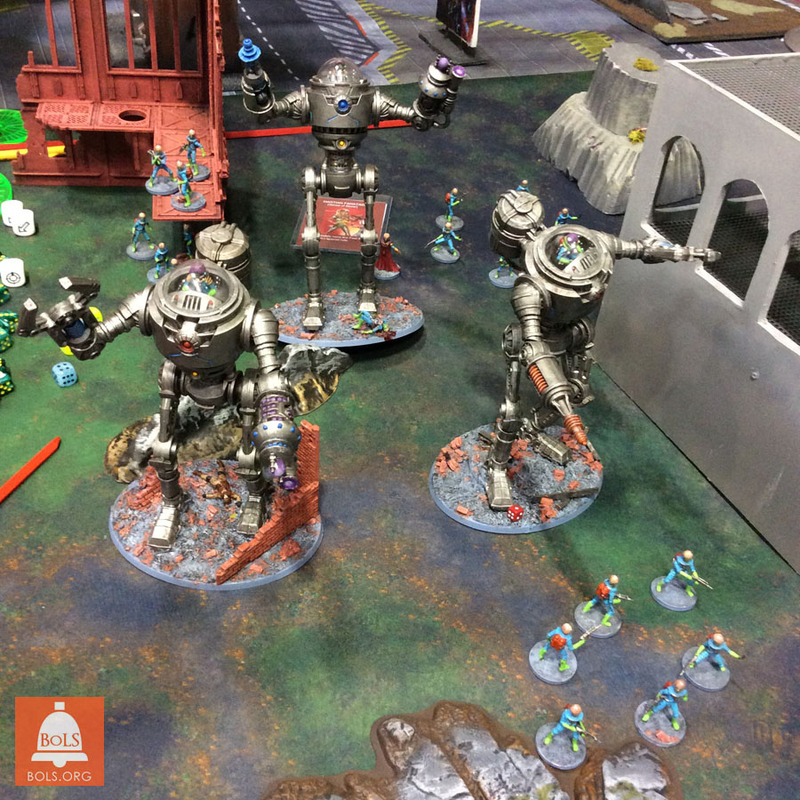 The Whirlwind BoLS Tour of GenCon 2015 continues with Mantic Games showing off the goods coming to a table-top near YOU! 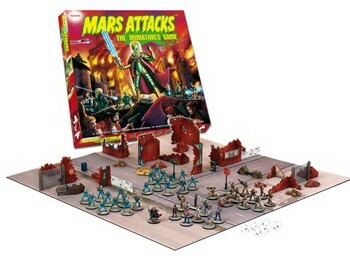 Mantic has really opened up MARS ATTACKS into a full wargame with two new expansions. Lets take a look! 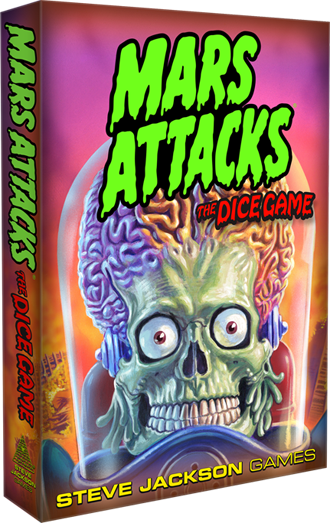 MARS ATTACKS: Now a Full-Fledged Wargame! 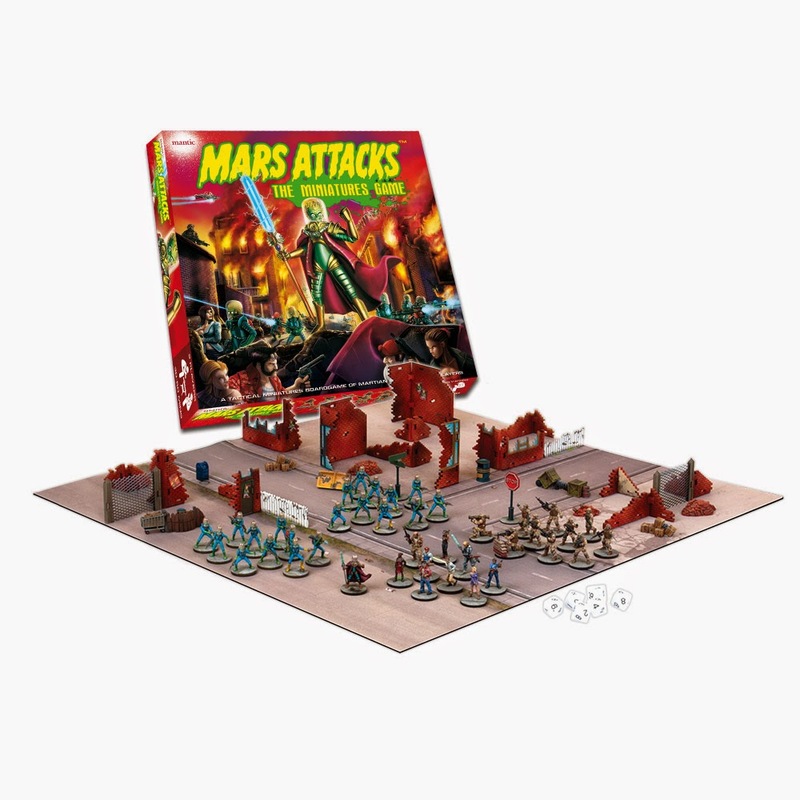 In only a year after the Kickstarter ended, MARS ATTACKS gets an all new expansion ruleset, and full army construction rules – let the battles begin! 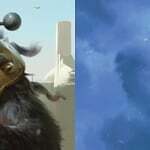 RUN!!! 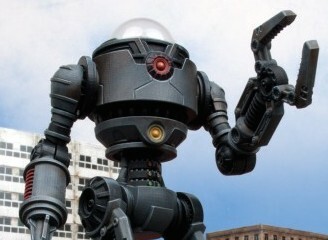 ENORMOUS Martian Robot Emerges! 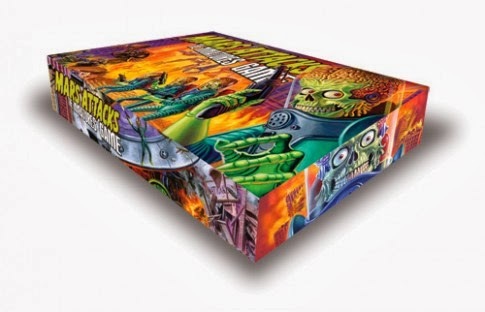 Stomping in fresh from the red sands of Mars, the boys in Nottingham* have something BIG to show you! 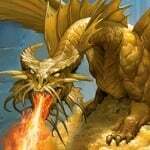 In about five years, Mantic Games have really exploded into the tabletop gaming hobby. 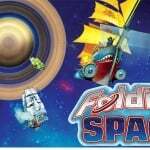 They’ve come a long way from “niche alternative fantasy army miniatures manufacturer” to today being a hobby gaming company with six major games across three gaming universes. 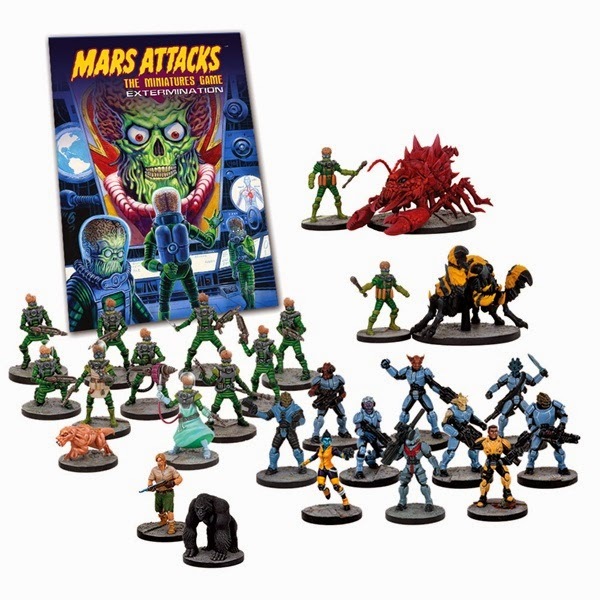 Mars Attacks: The Miniatures Game Ships in Fall! 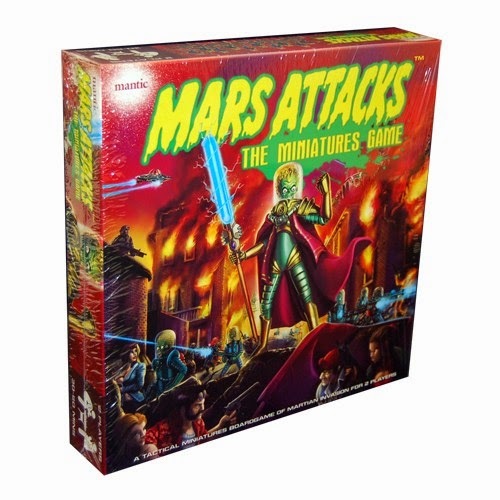 Mars Attacks – Down to the Wire!